Nov. 2015 Founding "timmedia", an informative health magazine from timmed. 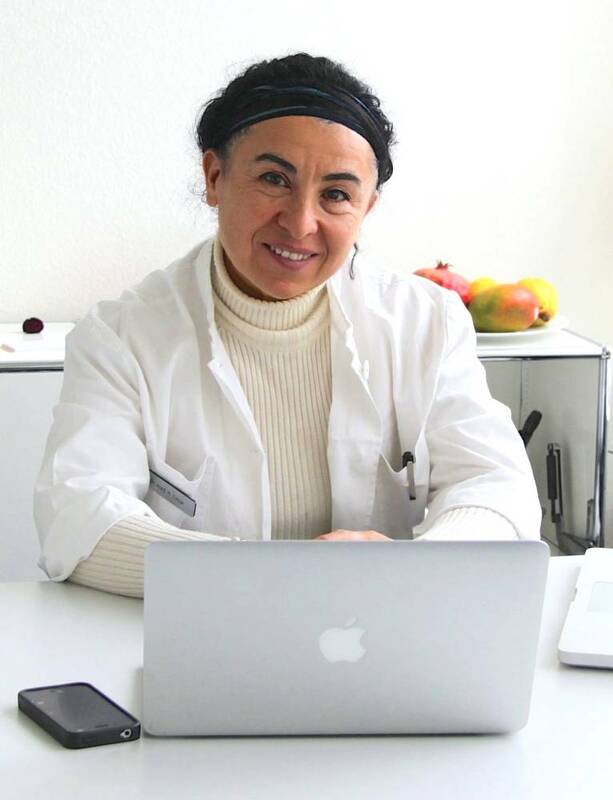 1999-2012 Doctor at Universitätsspital Zürich, Inselspital Bern and Hirslanden-Hospitals Zurich und Berne. Based on the clinical experience and operation activity my speciality is General and Emergency Medicine.